Is Cheap or Free Unlimited Clean Energy Possible? One of the great conspiracy theories is “free energy suppression” in which technology capable of producing unlimited energy is being suppressed by fossil fuel energy interests. There are even advertisements for kits that supposedly allow anyone to build an off-grid energy system to power their home. Here is a typical post on the topic – “Unlimited Free Energy,” which promises unlimited free energy within a few years. The article is long on hype and references to Nikola Tesla, but short on links to scientific papers and peer-reviewed journals. It is not a bad idea to sit back and imagine what the world would be like with a plentiful supply of cheap or free clean energy. Titles of articles such as “The Greatest Leap of Mankind” wouldn’t be far off the mark. A new age of economic prosperity as people and companies would spend or save money usually earmarked for heating, travel, cooling, etc. 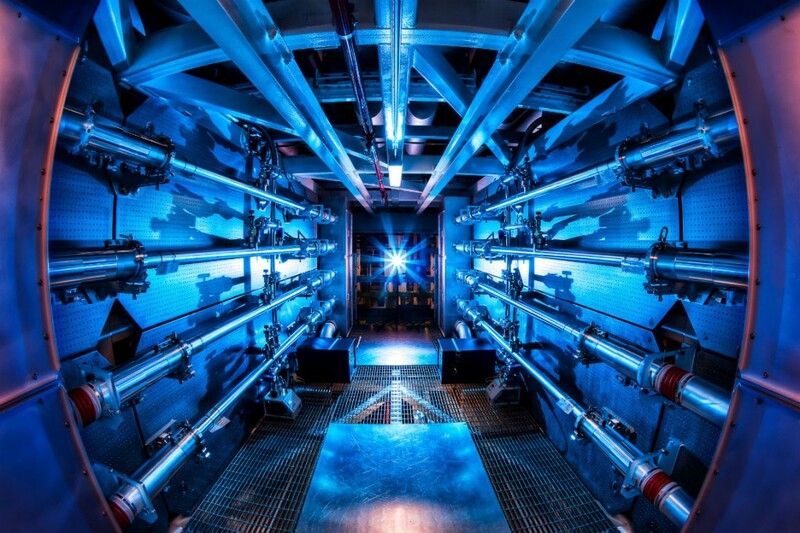 IndustryTap recently printed a paper by Tom Tamarkin “Fusion Energy; Too Important To Fail – Too Big To Hoard” which suggests that worldwide energy production will need to increase 4 fold by 2050 to keep up with humanity’s demand for energy. This, according to Tamarkin, can only be achieved through the use of fusion energy. In the following video the promise of a clean and nearly unlimited sustainable energy future is discussed as being possible through the use of Fusion.